Big thanks to Andreas and pipsxlch. Members of the STS forum is amazing! Aww, thanks! Glad they arrived safely and that you like them. Thank you very much Susanne, pipsxlch and Christophe. 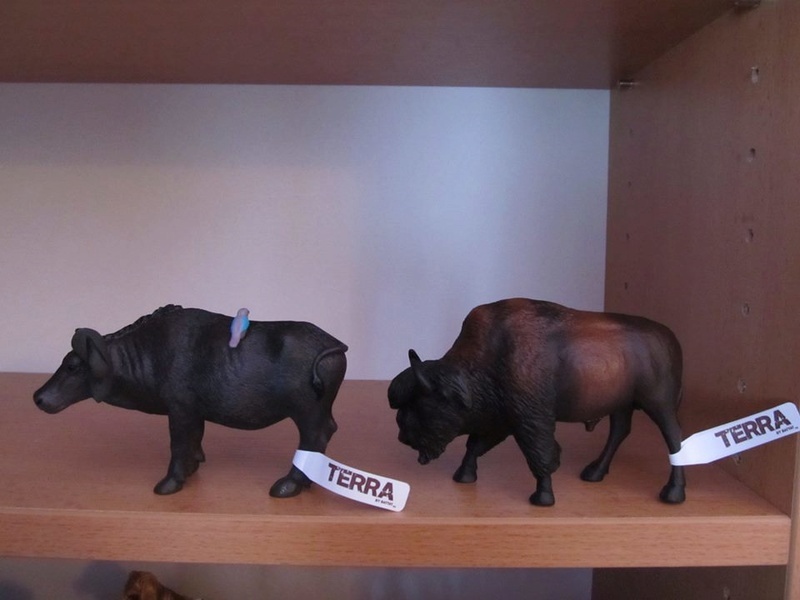 Terra have now interesting figures, and I see that are very detailed. Yes, members of STS-Forum are amazing and you are one of us! 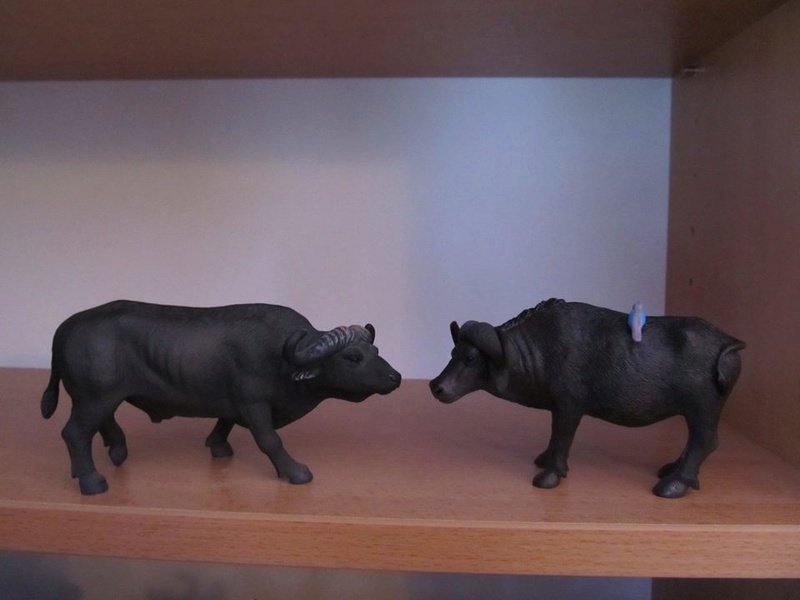 Those are among the most interesting figures of that new series of Terra Battat. Congratulations for acquiring them. 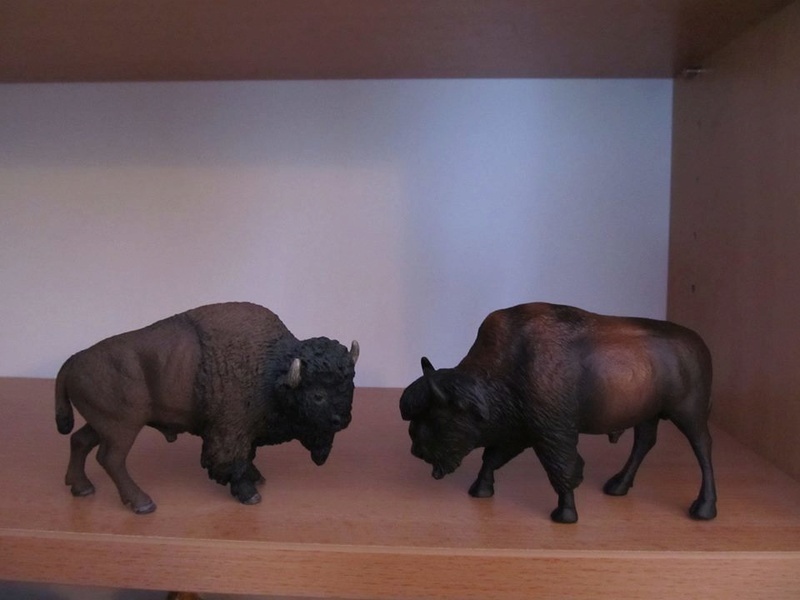 Subject: Re: My new Terra Battat Bison and African buffalo.